Hundreds of people each year unintentionally take on the railway and lose. The railway’s full of hidden dangers. 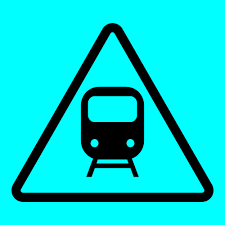 If you’re not hit by an unexpected train you’ll be hit by the lethal current in rails and power lines. You will be killed or left with catastrophic, life-changing injuries. And your friends and family will be left with the brutal consequences. Everyone loses when you underestimate this opponent. Everyone loses when you step on the track. The power running through overhead railway lines is 100 times stronger than your supply at home. Electricity is easily the most dangerous factor in stepping on the track – it’s always switched on and nine out of ten people die when they’re struck by it. You can’t outrun a train. 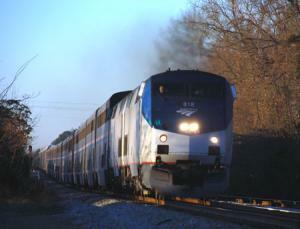 And even if you could, you wouldn’t hear it coming, as today’s trains almost silently reach speeds of 125mph. And they run 24 hours a day. So even if you think it’s a ‘quiet time’, you can be hit by thousand tonne freight trains that run all night. Don’t think that keeping to one side of the track will keep you safe. Trains are all wider than the rails. 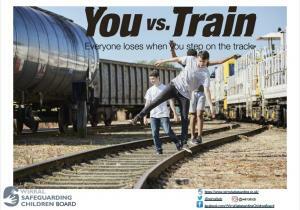 You’re just as likely to trip over the train equipment and be dragged on to the track. The third rail is probably the hardest danger to see. It looks just like an ordinary rail, but it carries 750 volts – easily enough to kill you. It’s designed to send power to the train, but you are 70 per cent water and the perfect conductor for this electricity. If you touch the rail, you will “stick” to it. The DC current that flows through it will pull you in and not let go until the emergency services are able to switch the power off. 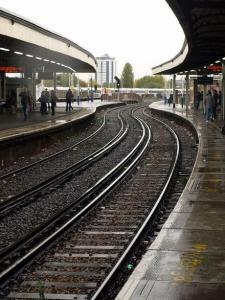 Nearly half of the UK rail network is now electrified – and more than 30 per cent uses a third rail to power the train. The only way to avoid stepping on this hidden danger is not to step on the track. The number of young people taking risks on the railway track has gone up by almost 80% in the last five years. In the last 12 months alone, seven young people under the age of 18 have lost their lives and a further 48 people have received life changing injuries. Tom explains, ‘ I woke up 11 days later in the burns unit at Birmingham’s Queen Elizabeth Hospital wrapped from head to toe in bandages, heavily medicated and unable to string a sentence together. I don’t think I knew what was real and what wasn’t. When the doctors and my mum came to speak to me a few days later, the enormity of what had happened finally hit me. 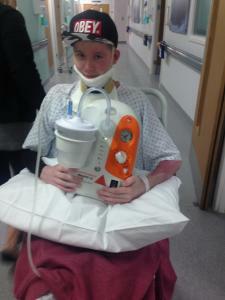 They explained how lucky I was to be alive, but it was going to be a long road to recovery’. 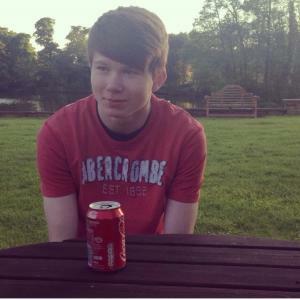 Tom and his friends had climbed a fence to retrieve a football, after climbing onto disused trains Tom was electrocuted by an overhead cable. 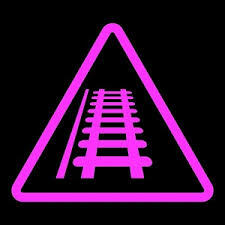 The railway is full of both obvious and hidden dangers. The electricity on the railway is always on and always dangerous. Trains can also travel up to 125 miles per hour, so even if a driver can see your child, they can’t stop in time and they can’t change direction. Parents – please help us keep your children safe by educating them about what they take on when they step on the track.